View cart “ULT-X” has been added to your cart. 3 customer reviews, 100% of buyers said they were satisfied. 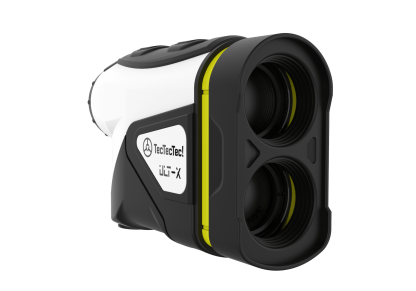 TecTecTec is proud to present its next-generation rangefinder. 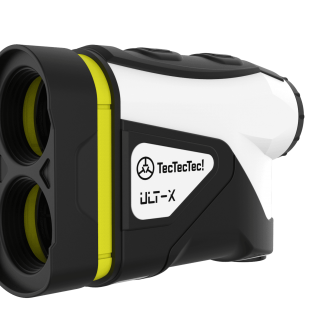 Incredibly clear and precise, the ULT-X vibrates after locking onto the flag and can be used in any tournament. There’s no need to compromise on additional features for accurate, slope enabled measurement. Vytas from Hideout, Stuart from Finksburg & 27 others bought this item recently. Struggling to lock on to flags over 150 yards away? With TLT (Target Lock Technology), your ULT-X laser rangefinder will instantly catch flags at up to 450 yards and hazards at up to 1000 yards with high quality 6x magnification providing bright, clear images. 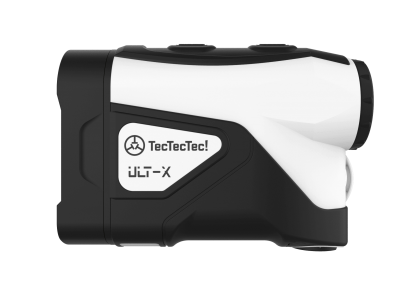 Using the latest optical technology, the ULT-X gives you the most accurate and reliable measurements with an unprecedented accuracy of ± 0.3 yards at distances of up to 300 yards, ± 0.5 yards at distances of up to 600 yards and ± 1 yard at distances up to 1,000 yards. Simply pull the attached faceplate into place to turn off the slope feature: Yellow = Slope, Black = Non-Slope. 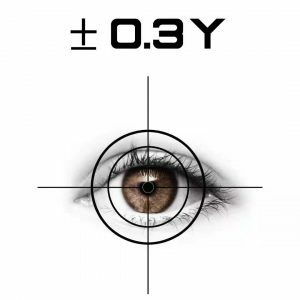 Target locked? It vibrates. 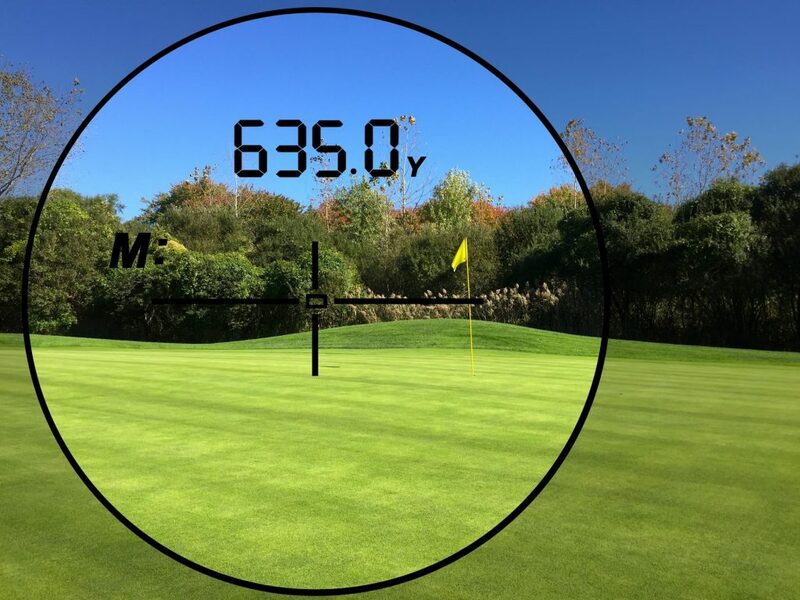 Need a quick overview of distances? Scan mode gives you instant measurements one after the other. 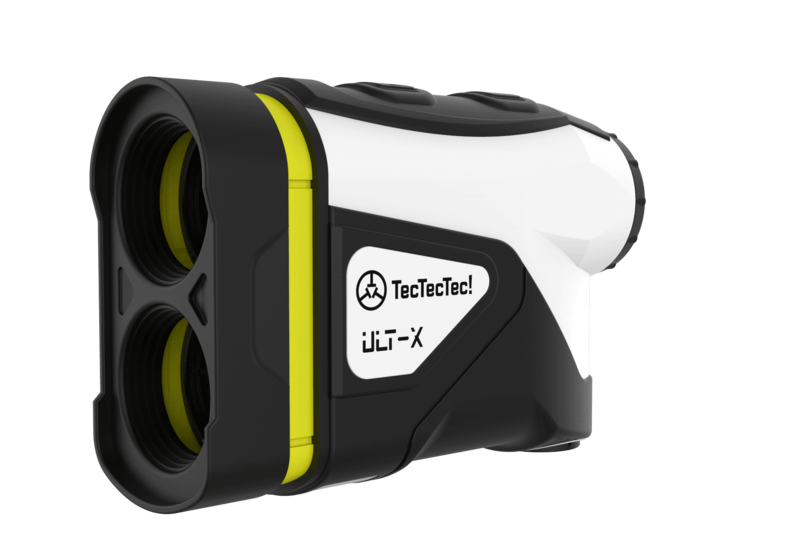 Using the ULT-X is quick, easy and accurate. 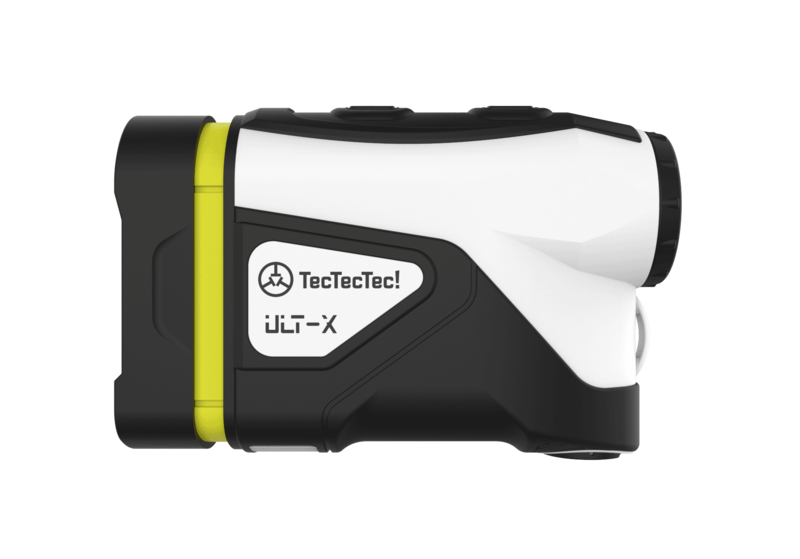 A highly visible faceplate ensures that your rangefinder is tournament legal everywhere. Playing fair is just as important as playing well. Rainproof and moisture resistant, the ULT-X rangefinder comes with a free case and battery, a two-year (24 month) warranty, an unprecedented 100-Day money back guarantee and lifetime customer support. That's what we call a full package. 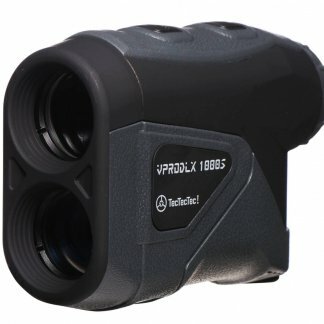 Questions about the rangefinder? Drop us a line to find out more! Very nice item. It arrived a day later then Amazon claimed but this is an amazing piece of equipment and I hope it lasts for many wonderful rounds of golf! Quick, accurate and reliable measurements. The slope function is very easy to use. Love it! I use it already 7 times, very accurate.